At the world’s leading trade fair LASER World of PHOTONICS (June 26–29, 2017 in Munich) exhibitors, application panels and symposiums will demonstrate just how closely medical progress is intertwined with photonics techniques. When today’s researchers embark on voyages of discovery, they eagerly enlist photons to transport themselves into miniature worlds. Photonics is ubiquitous when peering into living cells, neural brain processes or pathologically altered tissue. Application-oriented Application Panels in Hall B2 and the European Conference on Biomedical Optics (ECBO 2017) being held in parallel with the trade fair address topical photonics trends in medical science and research. This includes deep tissue imaging. Optical Coherence Tomography (OCT) enables medical professionals to look a few millimeters below the tissue surface in real-time using infrared laser. The optical systems provide 3-D scans with microscopic resolution without exposing patients to harmful radiation. LASER 2017 will also shed light on a promising, young field of research: optogenetics. This uses laser to illuminate neural processes. To achieve this, researchers introduce special lightswitchable proteins into areas of the brain. The proteins enable them to use laser light selectively to control the ion flow within the neural network. Research is proceeding at breakneck speed. Brain functions and cognitive processes are proving increasingly amenable to being controlled to permit their systematic investigation. Even the activities of individual neurons can be observed. Femtosecond lasers are being employed because they enable light manipulation even in deep brain areas. At the same time they deliver 3-D live transmissions from the functioning brain by means of multiple photon stimulation. Microscope and imaging technique resolution is advancing in tandem with progress in computer processor, software and light source performance. Thanks to these more profound insights medical research is increasingly knowledgeable about the origins of diseases and how to combat them. In the development of new drugs as well, optical techniques provide more timely evidence of whether they work or not. Optical techniques also enable quicker diagnoses—for example to gain vital time in the fight against multi-resistant germs. In the medium-term, photonic diagnostics will pave the way for personalized medicine with therapies individually tailored to the patient. 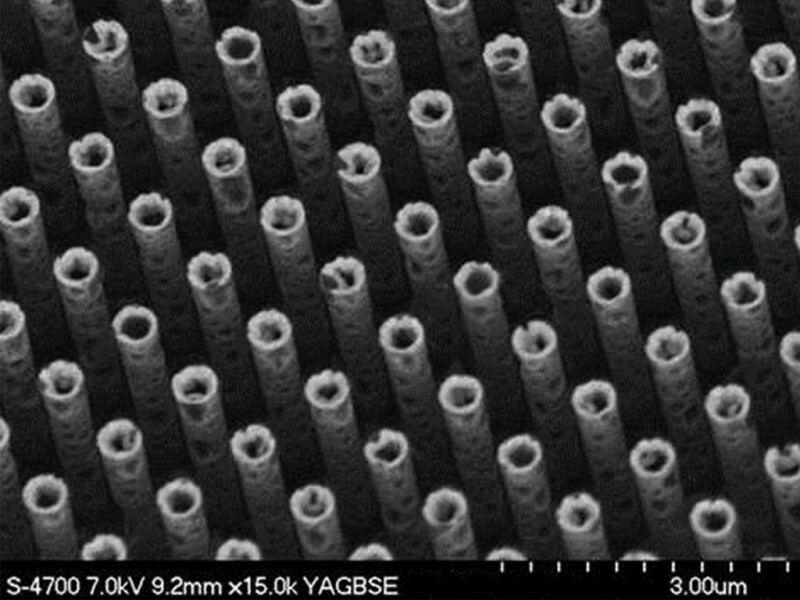 Nowadays, optical techniques play a key role in the development and fabrication of miniaturized biochips just as they do in the fabrication of perfectly customized, 3-D scanned and 3-D printed implants. Thanks to accurate imaging and diagnostic techniques and miniaturized endoscopes, they provide doctors with minimally invasive insights into the patient’s body. Developments are proceeding apace. 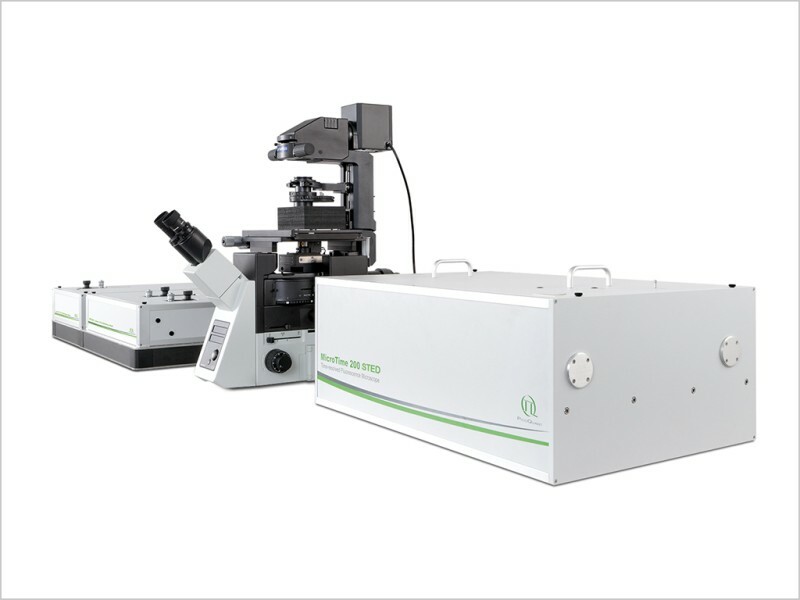 For example, in the field of multi-photon tomography, which is yielding three-dimensional insights into skin and eye tissue by means of femtosecond lasers. To this end, the LASER exhibitor LASER JenLab GmbH is pushing ahead with a research project to harness the technique for diagnosing skin cancer or dangerous deterioration of the cornea within mere seconds. If in the course of the optical diagnosis doctors determine that surgery is required, it is also performed using optical techniques. Examples include OP assistance systems, augmented or virtual reality, and lasers in lieu of manually guided scalpels. Ophthalmologists in particular use lasers to measure and operate on eyes. The concentrated light beam is also used to machine corneal transplants with micron-level precision. You will find out more about the applications from the biophotonics and medical technology arenas at LASER World of Photonics 2017 in Munich from June 26–29. 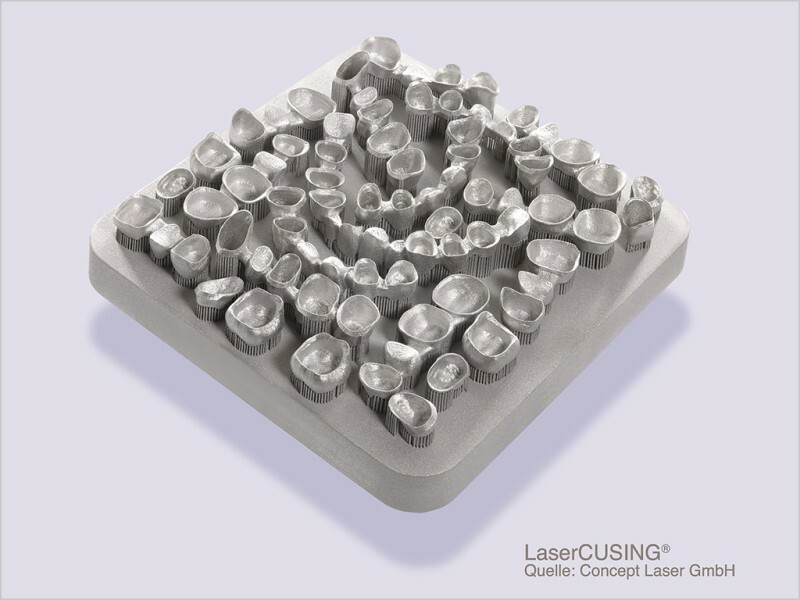 PicoQuant employs the innovative RapidFLIM approach—namely rapid Fluorescence Lifetime Imaging (FLIM). 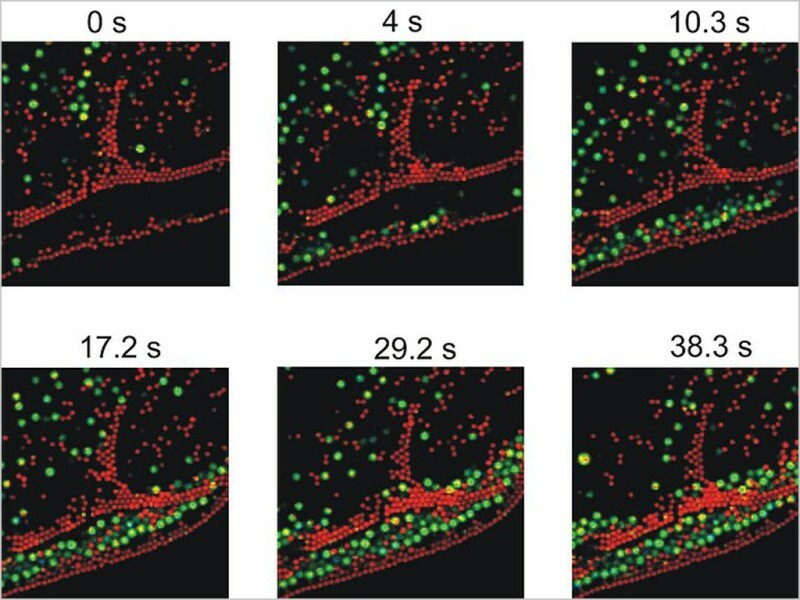 Refresh rates of several FPS (frames per second) enable researchers to use it to monitor dynamic processes in living cells. 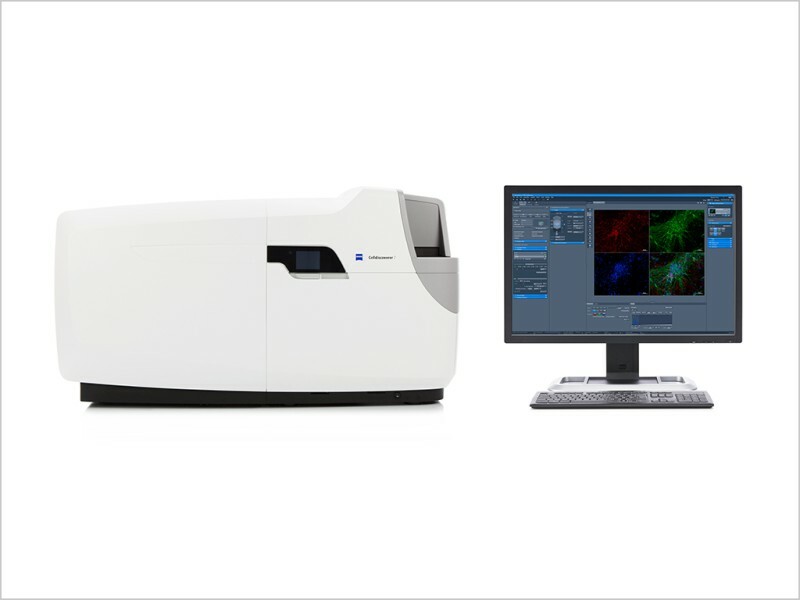 ZEISS Celldiscoverer 7 combines the user-friendly automation features of a “box microscope” with the image quality and flexibility of a traditional inverse research station. This enables scientists to obtain better and more timely data from their 2D and 3D cell cultures, tissue sections or small model organisms. 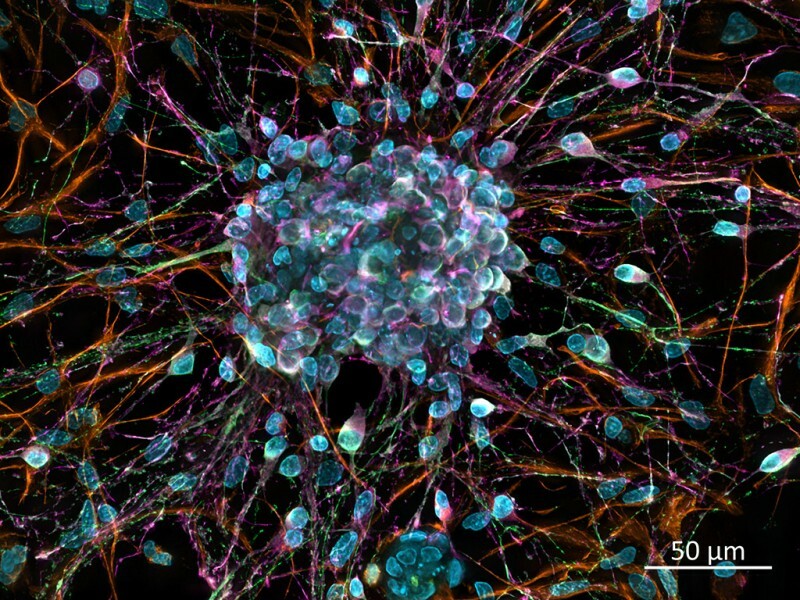 Primary neural cells in culture. Deconvolved z-stack projection with GPU-based deconvolution. Antibody staining of class III beta tubulin (Cy2), nestin (Cy3) and DCX (Cy5) DAPI-stained nuclei. Sample provided by H. Braun, LSM Bioanalytik GmbH, Magdeburg, Germany.